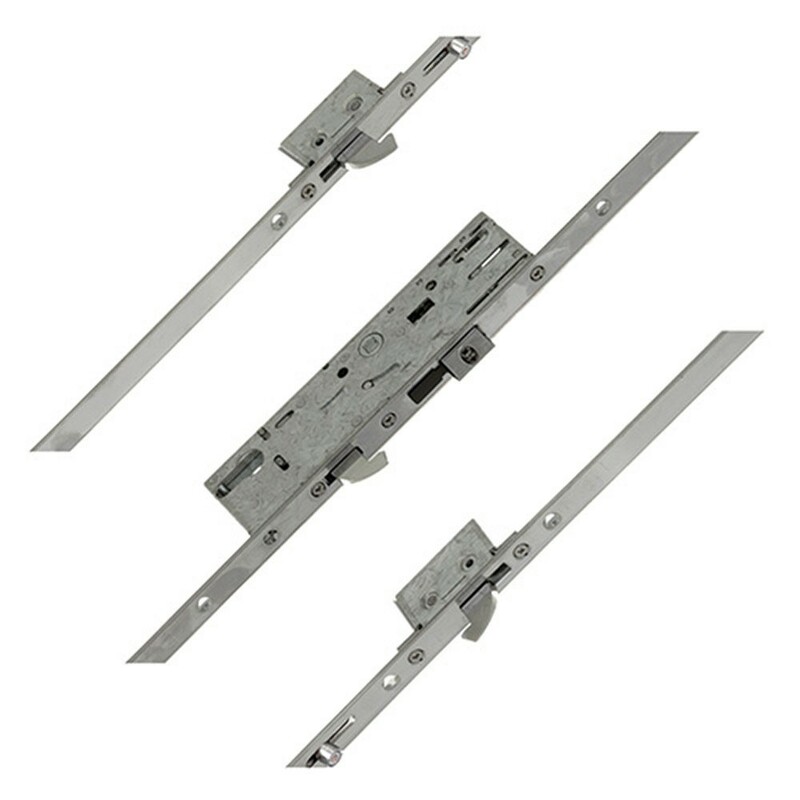 The Yale YS170 Multipoint 3 Hooks & 2 Rollers 35mm is part of Yale's new multipoint lock range, the YS170. 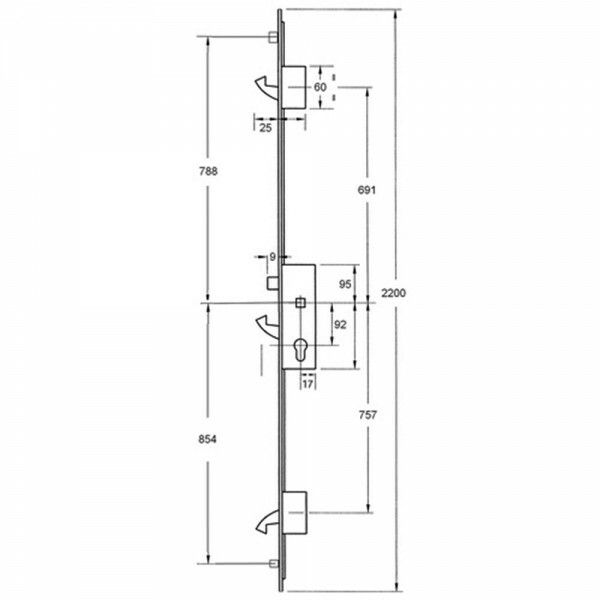 It has a central hook-bolt for added security and the latch can easily be reversed by undoing the screw at the centre. To lock the door, you first lift the lever to engage the locking points then wind the key in anti-clockwise direction. Unlocking is is done by first turning the key in a clockwise direction and pushing the handle downwards. The Yale YS170 Multipoint 3 Hooks & 2 Rollers 35mm comes with a 16mm faceplate with square ends.